Are looking for a reliable and professional carpet steam cleaning service around Central Auckland? Call professionally carpet cleaning Lynfield. We can tailor a program to meet your unique needs. Carpet cleaning, spot removal, and odor control, including pet urine odor removal/deodorizing. 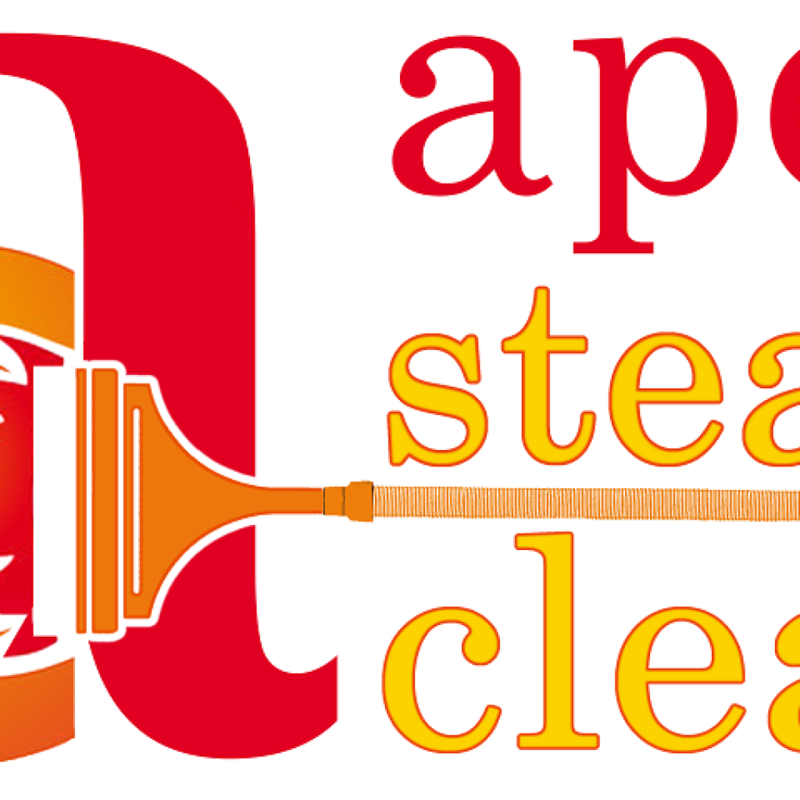 AepexClean is one of Lynfield’s best and affordable carpet cleaning companies.